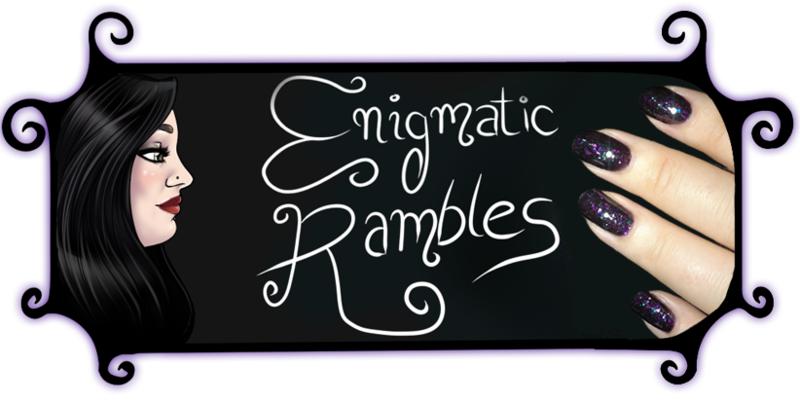 Another month passed by and so it is time again to share some empties. L'Occitane Shampoo and Conditioner - This left my hair really soft and smooth, smelling of baby powder. I liked how it left my hair feeling but made my scalp react so wouldn't purchase a full size. 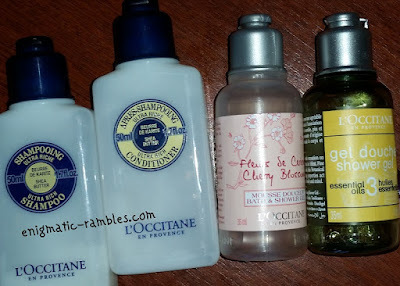 L'Occitane Cherry Blossom Shower Gel - Very floral scented. L'Occitane Shower Gel - Smells quite lime like, a fresh scent. 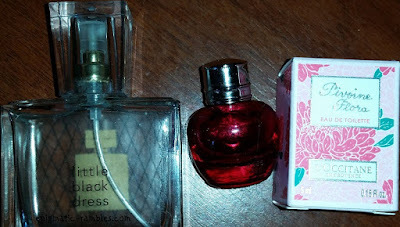 Avon - Little Black Dress - This is more of an evening scent, I am glad to have used it but this is not something I particularly liked or would want to repurchase. L'Occitane - Pivoine Flora - Eau De Toilette - Very floral and again not something I would repurchase! 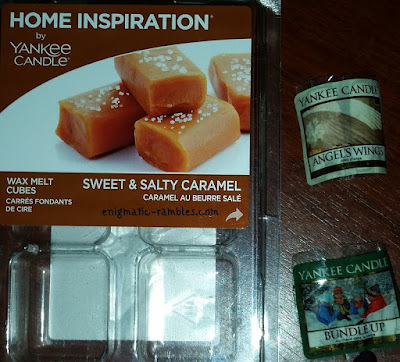 Yankee Candle - Sweet and Salty Caramel Melt - This had a good scent throw, I liked these ones. Yankee Candle - Angel Wings Votive - Didn't find this one had any scent at all which was disappointing. Yankee Candle - Bundle Up Votive - This smelt like pine toilet cleaner. It did have a good scent throw to it though. 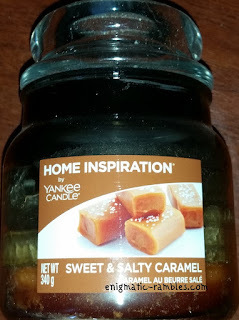 Yankee Candle - Sweet and Salty Caramel Candle - This had the same scent as the wax melts, good scent throw to it as well.